The future of music is analog judging by this Highland Park shop's supply. Sure, you'll find modern effects pedals and keyboards here—as well as in-house guitar and equipment repair—but Future Music's differentiator is its stock of pre-1983 equipment (that's pre-MIDI revolution). 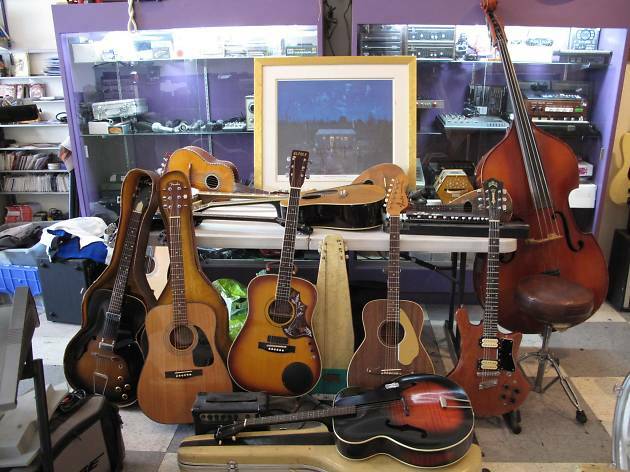 Make sure to swing by on the second Sunday of each month for the musical instrument swap meet. One of the few remaining old-school businesses on that stretch of York, Future Music is as authentic as it gets: guys who know what they're doing and really love music. 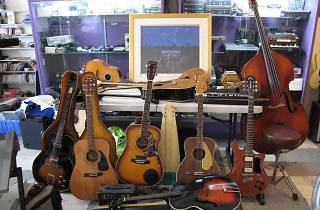 A browse through this vintage instrument and gear boutique is among the most satisfying shop browsing experiences one can have. You will probably leave inspired to write your next hit song.